How Apple accomplished to become a first $1 trillion-dollar company? Success is not a coincidence. We can see many proves when we look at histories of giant brand names. Creating a strategy, an understanding century and providing contemporary solutions give you being a first $1 trillion-dollar company opportunities. Let’s have a look at the history of Apple to understand this journey. The main milestone of the story started with Steve Jobs. He was an amazing dreamer and strategist in this field. His contributions even never have forgotten by Apple as well as Apple lovers. Apple launched iPod serious products in October 2001. 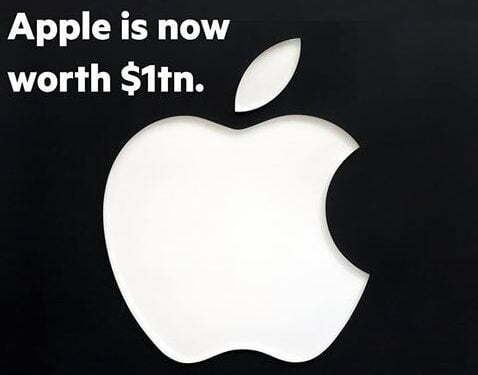 The market value of Apple was just $6bn. 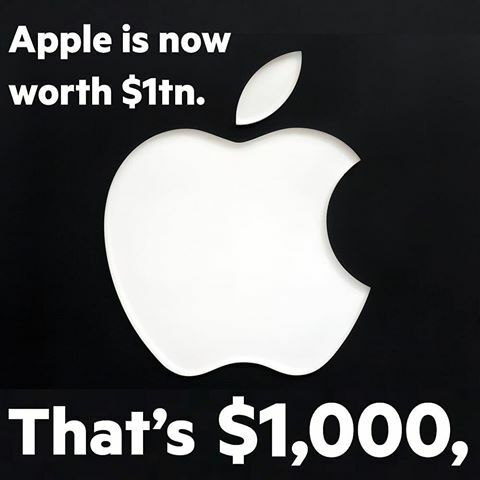 After then launched another product which is iPhone in June 2007 and Apple market value reached $106bn. April 2010 was another milestone for the Apple and kept to increase its market value. Apple boosted its value $174bn after lunched IPad. We also need to mention the vision of Steve Jobs. He created very deep strategies to make the Apple strong as much as possible in the market. After taken over CEO role by Tim Cook, iPhone 6 launched on September 2014 and market value kept increasing and eventually reached $624bn. Apple was dreaming to become first $1 trillion-dollar company and dedicated to launched another product which is iPhone X and reached $769bn as market value. Creating right and experienced teams helped very much the Apple became a first $1tn company. Another important point is creating perfect products and understanding customer wishes and centuries needs. Apples teams were working on those subjects to increase their sales. The other things we must talk about the quality of Apple products. Battery systems, electronic parts, and software’s abilities. There are too many similar products such as the iPhone or IPad. However, none of them have reached the same quality in their products. As we said at the beginning of the article, success has not been a coincidence. 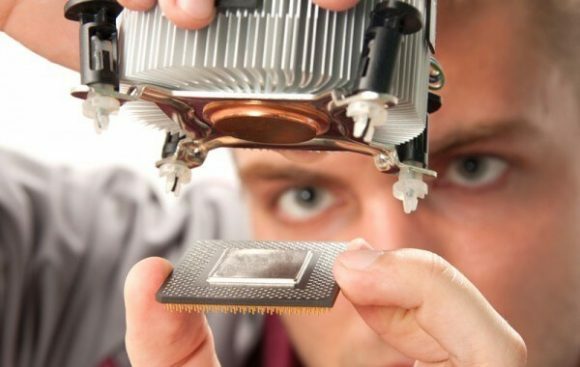 All brands investing their research and development (R&D) department million dollars to find out new solutions to make their product perfect and left their rivals behind them. We congratulate the Apple from here and look forward to seeing new products. FUTURE WITH APPLE’S NEW FEATURE FOR IOS11.3: UNDERSTANDING WHAT PRIVACY ICON IS? What should I do for a liquid damage issue? THE DANGEROUS IPHONE FEATURE THAT CAN WIPE OFF YOUR DATA, REVEALED! CAN WINDOWS-BASED APPLICATIONS RUN ON A MAC?